In general I’m a big fan of the contrast of salad against crispy veg. Those of you with artichokes this week can enjoy the simple pleasure of slicing the hearts, coating them in egg and breadcrumbs then frying them til golden. Delicious. With lemon juice this is beer food par excellence (never hurts to set the bar high) but on a bed of leaves dressed in lemon juice and a scant drizzle of your finest olive oil you have a gorgeous first course. Add some parma ham, or a fine sheep’s cheese and it’s a lunch. Yum! Back to the fennel. It’s the same principal really. Marc’s gorgeous leaves balance the crispiness of the fennel. Some toasted pumpkin seeds and crumbled goat’s cheese complete the dish. Then it’s a dressing of olive oil and lemon plus a generous drizzle of pomegranate molasses. To add some extra interest I added a little hot smoked paprika to the flour I dredged the fennel in. This creates a nice smokiness which finishes things off nicely. Wash and dry the salad leaves and set aside. Toast the pumpkin seeds and them aside aswell. Trim the fennel, then, using either a mandolin or a very sharp knife, slice it finely (the thickness of a credit card would be about right). Mix the flour with the paprika along with a pinch of fine salt. Dredge the fennel in the flour taking care to dust off any excess. Heat about 2 cm oil in a pan and when hot but not smoking, add the fennel and fry til golden. This should take about 2 minutes so if the fennel starts changing really colour quickly turn down the heat a little. To finish the salad, toss the leaves with the seeds. Crumble in the goat’s cheese. Dress with olive oil and the juice of half a lemon. Taste and add more lemon if needed. 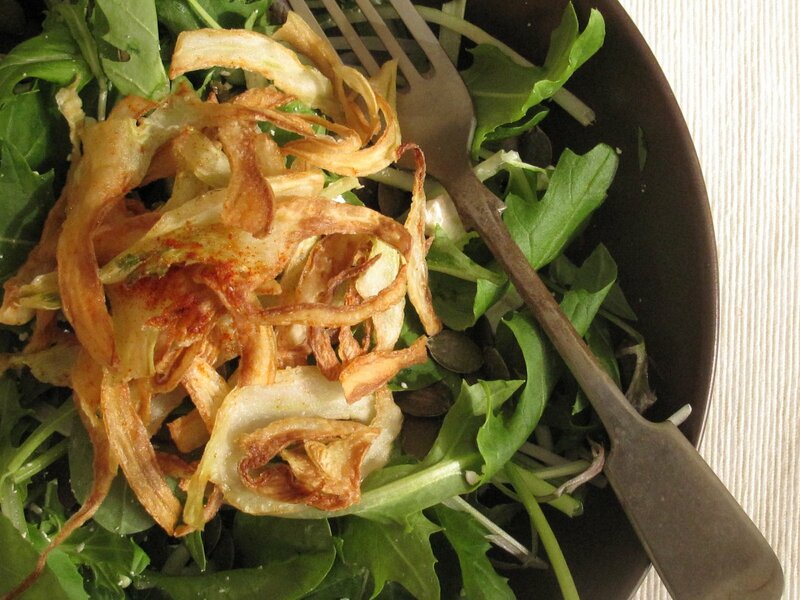 Drizzle with some pomegranate molasses then top with the crispy fennel. Blood orange season is nearly over so enjoy them before they go. 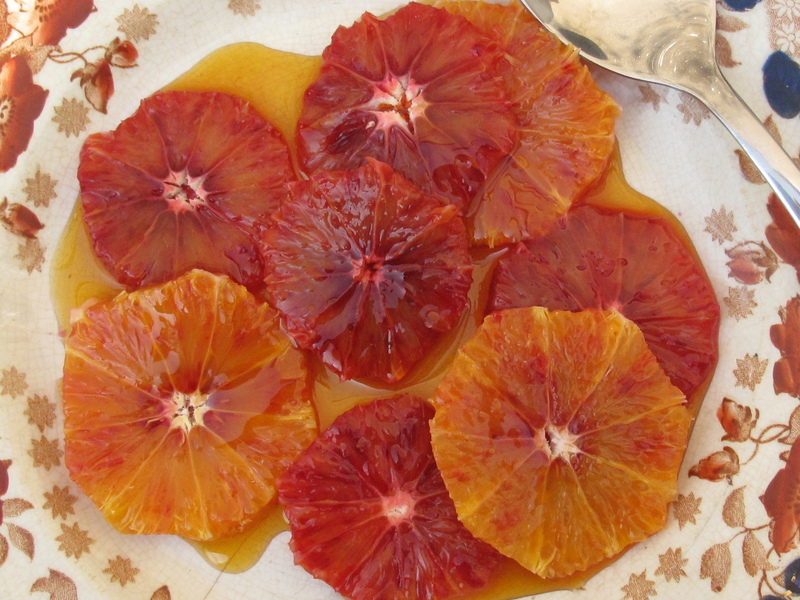 Skye Gyngell’s recipe for caramelized blood oranges is a lovely one. All you need is a little ice-cream and maybe a slice of toasted panettone and you’ve got a simple, elegant desert. Or how about an intensely chocolately roulade with a blood orange salad for Easter Sunday? Or there’s a cake with almonds and a vanilla mascarpone topping that always goes down a storm. If you’re going out over the next week or so and I’m guessing you are, this week’s recipe sorts the what to eat the morning after the night before perfectly. 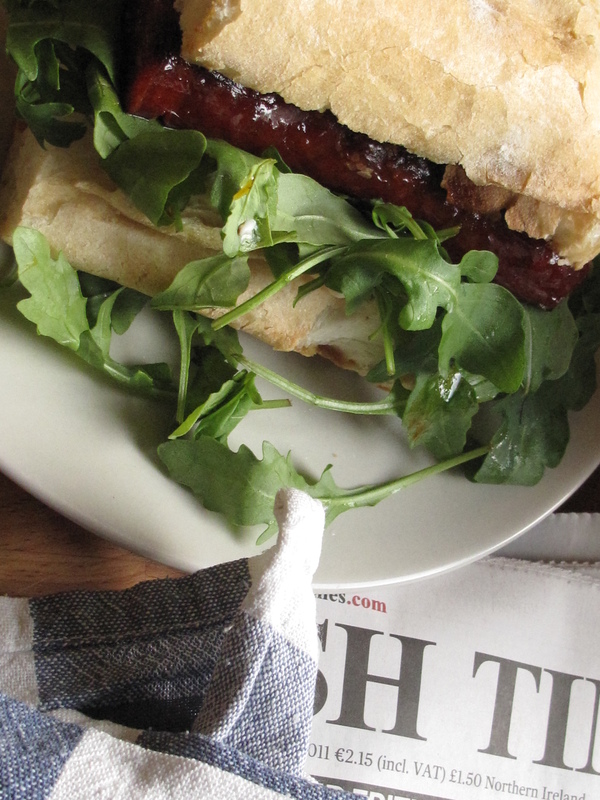 Pan-fried chorizo with garlic mayo and rocket on ciabatta – heaven in a sandwich. It has not failed me yet. I used to get this from Ochos our local Spanish joint which sadly closed up a couple of months back. And while yes, after a hard night out it is always good to be served breakfast this one really is a cinch to put together yourself with the bonus that dressing is optional which is definitely a fair trade in my mind…..
Heat a little oil on the pan, slice the chorizo down the middle and fry over a very gentle heat until it softens and begins to darken on the outside. While the sausage is frying crush the garlic and mix it through the mayo along with a spritz of lemon juice. Taste and adjust as you like. To put the sandwich together, lightly toast the bread then spread with mayo, cover with rocket and a little onion if you’re using it then top with the chorizo and serve. This week’s bags all have a massive head of kale in from Denis Healy’s farm. Shredded and pan-fried with slices of chorizo then topped with a poached egg a la Nigella Lawson makes a great quick supper. Otherwise, gently fry it up in butter with lots of garlic then stir through creamy mash for a delicious colcannon. 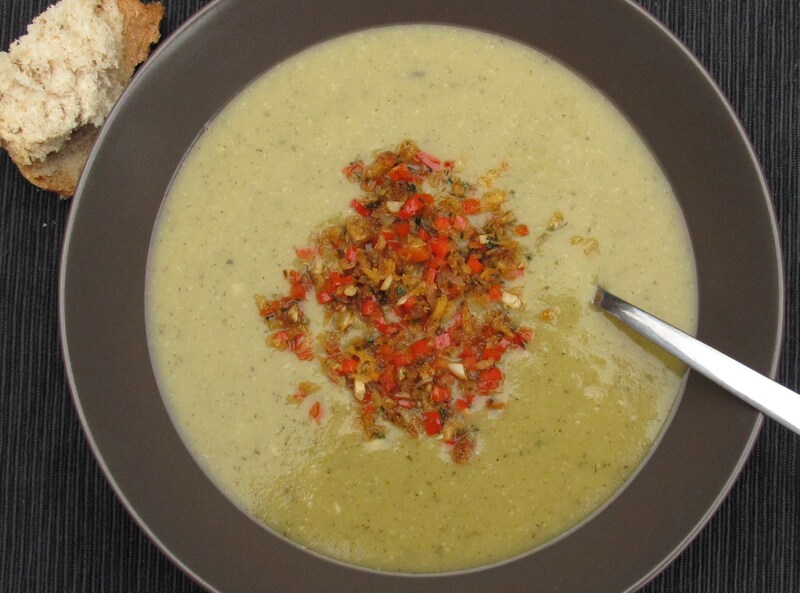 This week’s fennel makes brilliant gratins or there’s a lovely soup with orange you might like to try while my beetroot will be slow-roasted then served up with a drizzle of walnut oil and balsamic – Yum!! Don’t forget to let us know about any of the extras you might be needing for Christmas by next Friday and be sure to give us a call if you’re not sure about anything. They weren’t lying about the heat wave – it’s positively roasting. Hello summer!!!!! Last night we had Auggie’s third birthday party in the back garden. Apart from the amazing weather what really made it of course was the lack of hoards of stampeding children tearing my house apart limb from limb. We just had family so it was very civilised. Foodwise is was pretty grown up too. I recently bought a kilo of Idiazabal cheese an amazing sheep’s milk cheese from the Basque country from The Spanish Treat a brilliant online spanish food delivery service based here in Dublin. It’s one of my favourite cheeses and you never see it here. We had that with some semi cured chorizo (again from The Spanish Treat) and plenty of Albariño a very tasty white from Galicia. Viva Espagñe! The birthday boy had requested a strawberry cake so that was dessert (it’s kinda tricky to eat through a Darth Vadar mask but he managed). I’ll be talking cakes next week so I’ll let you know how I put that one together. Tonight it’s just us and I think we’ll be in the garden again. It’s definitely barbecue time!! 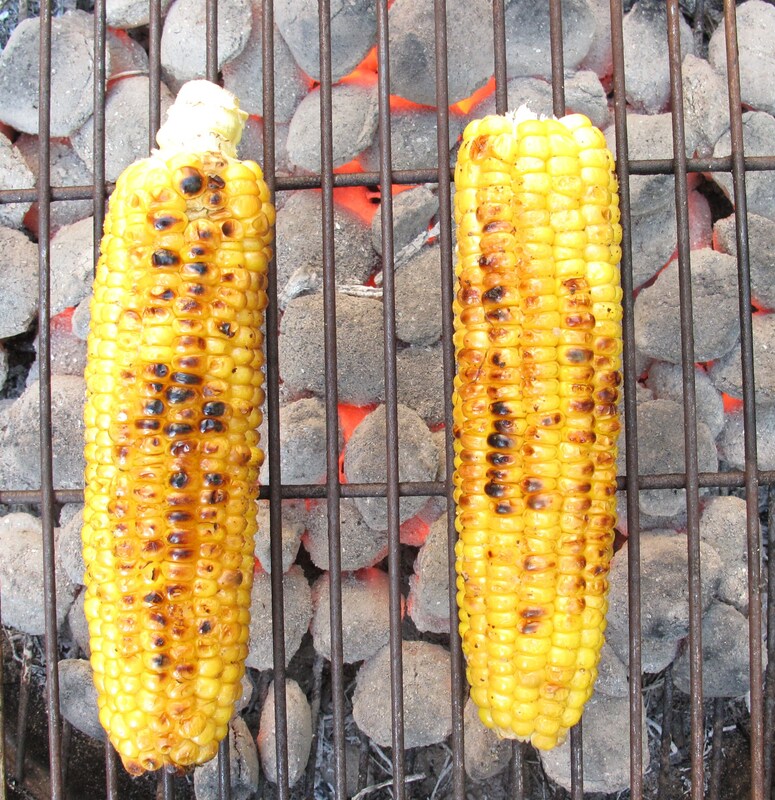 Nearly everything tastes better from the grill so if you’re wondering what to cook, look no further than your fruit and veg. The spuds (both sweet and regular) can be scrubbed then parboiled, wrapped in tinfoil and thrown on. They’ll take a while but are sooooo good. Sweet potatoes taste great with that sweet chilli sauce you get in Asian shops or some Reggae Reggae ketchup. The regular spuds are gorgeous with a dollop of mayo or aioli, pesto or just plain butter. This week’s fennel works surprising well on the barbecue as do carrots which you can cook with some curry spices. Even broccoli can be rinsed then wrapped in tinfoil and cooked in about 10 minutes. It’ll char a bit but this is what you want. Toss it with a handful of chickpeas and some garlic and chilli then dress with olive oil and lemon juice. Cherries are just too good fresh to barbecue but bananas are great. Wrap them up with a piece of chocolate or even a Bounty bar and stick them on while you eat your savoury. Have straight up or with ice-cream. Delish!!! Barbecued pineapples are legendary in our house. Use the marinade I made a few weeks ago with rum, star anise and cinnamon or, if it’s a last minute thing, a dash of rum with some brown sugar works fine too. Saladwise, you are more than sorted with this week’s baby spinach from The Healys and lettuce from Marc Michel. Toss with soft crumbly cheese, some toasted pumpkin or sunflower seeds, olives and few chopped tomatoes for a salad that will serve as a starter course or the bones of a vegetarian meal. Or, slice up the sweet potatoes, parboil then wrap in tinfoil with a drizzle of honey or maple syrup and a little oil. When they’re done, toss with the baby spinach along with some finely chopped onion and a handful of toasted pinenuts. Dress with olive oil and vinegar (red wine or balsamic) then drizzle with pomogranate mollasses. Yum. This week’s fennel, I know puts a lot of you outside your comfort zones, but don’t worry. Simplicity is the way forward. The aniseedy flavour is lifted beautifully by a little lemon. 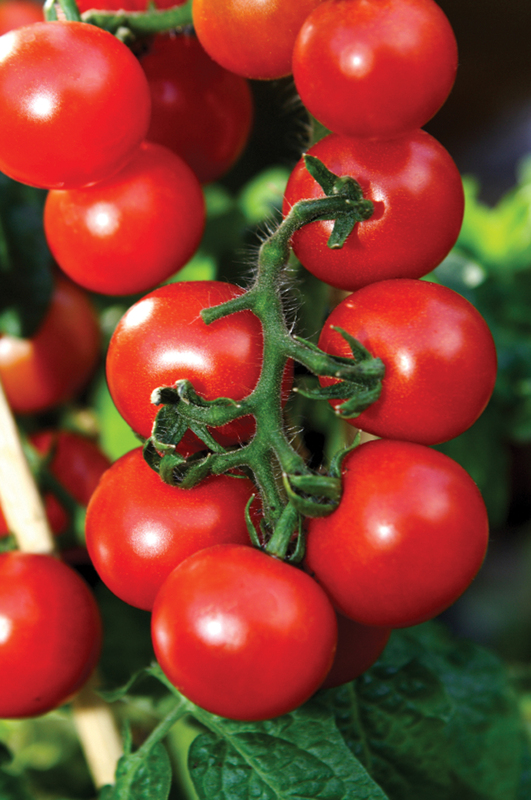 Slice each bulb as finely as you can then toss with olive oil and lemon juice. A little sprinkle of fine salt is also crucial for bringing out the flavours. Take it to the next level with some Parmesan or Pecorino shavings. 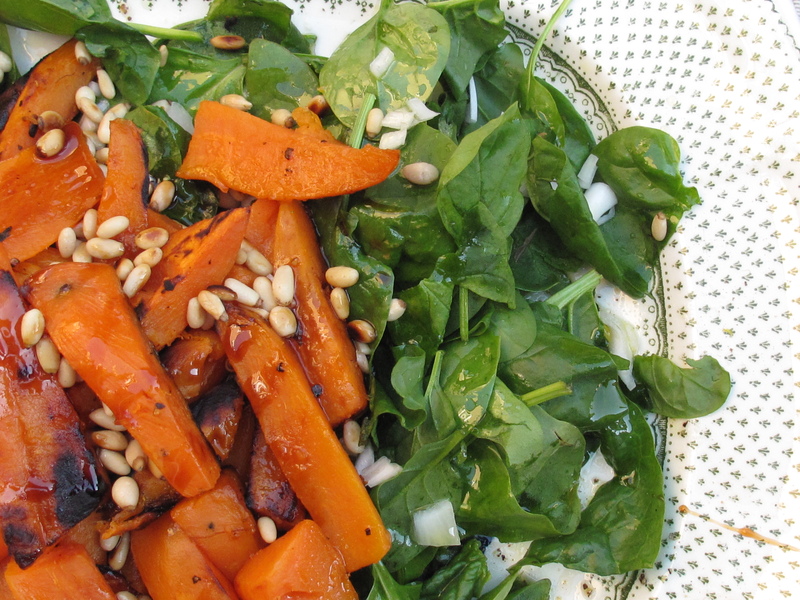 Especially good with grilled fish this salad really works with anything. For at least a portion of the day you don’t need a jacket. It’s summer. Officially!! This week’s cucumber seems perfect. I used it as part of a salad to go with some panfried haloumi. 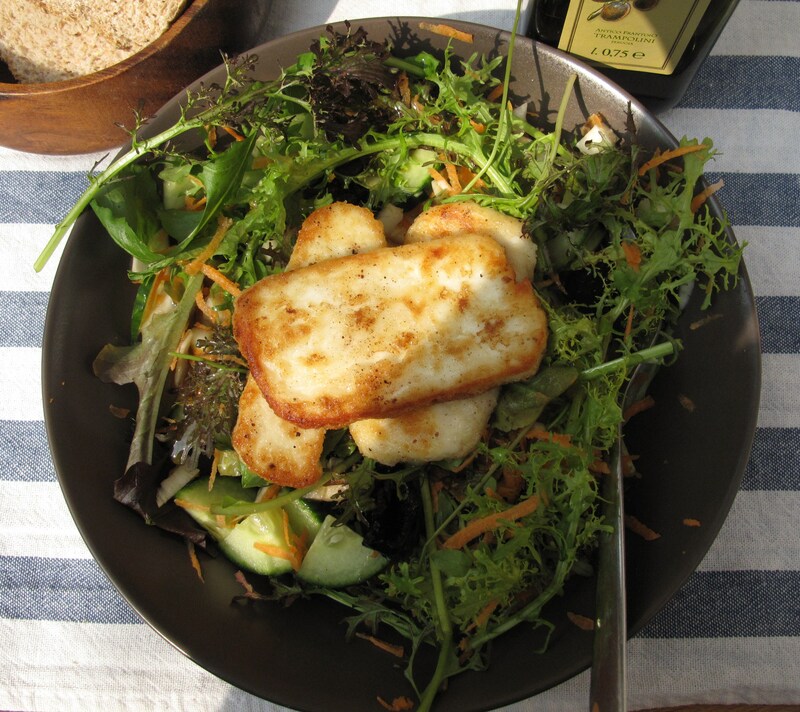 Haloumi, if you’re not familiar with it, is a Cypriot cheese you cook. It can be grilled but I find a light dusting of seasoned flour then a minute or two on a lightly oiled pan til golden is the best way forward. It’s extremely delish but there’s a catch – you have to eat it pretty much straight away (one of the reasons you won’t find it on restaurant menus). It goes tough otherwise. It also squeaks in your mouth which is a big selling point in our house. The salad you eat with it is a moveable feast. Simple and green works well especially as we have such lovely baby leaves from the Healys. I made one with fennel, grated carrot, cucumber very salty greek olives. Very tasty but don’t hang about, it’s best straight off the pan. First of all prepare the veg then toss everything together in a bowl and set aside. Make the dressing by mixing the oil, vinegar and honey together with a pinch of salt. Taste and add a little more vinegar if you think it needs. You want a bit of sharpness to cut through the cheese. When you’re ready to eat, dress the salad then heat a little oil in a pan. Dip the haloumi into the flour, shake off any excess then pan fry for about 2 minutes on each side until golden. Serve the cheese on top of or beside the salad and (hopefully!!) eat in the sunshine. Trim (ie remove the herby bits) and quarter or slice (about 1cm thick will do) the Fennel. Place on a baking tray with all the other ingredients. Cover and bake at a medium heat (about 180 degrees) for about 20 minutes. Uncover, give the ingredients a “stir”, turn up the heat to 200 degrees and cook for a further 25 minutes or until the Fennel is tender and a slightly caramelized. The Mediterranean selections all have Mangoes this week. They’ll take a few days to fully ripen (your fruit bowl is the best place) and then will be amazing eaten with Vanilla Ice-cream or dipped in dark Chocolate. Enjoy! It seems like everyone’s got a cold at the moment so we thought we’d include Ginger in all our bags this week. Apart from the great taste (try it in any stir-fry to find out) it has amazing antiviral properties which mean that it can help purge the body of colds and viruses as well as boosting the immune system. My first recipe is for a tea we drink in our house right through the autumn/winter months and it’s so tasty that you may well find yourself brewing it up regardless of whether you have a cold or not…………. Take a 4cm piece of Ginger and slice it into rounds about 1/2 cm thick. Simmer in about 300ml boiling water for about 5 minutes then add the juice of 1 Lemon and 2 Tablespoons Honey before serving. This tea without the Honey and Lemon is also great for upset stomachs. Fennel is also in all our bags this week and it’s a variety some of you may not be so familiar with. Crunchy and sweet with a beautiful aniseed flavour it’s an obvious partner for any fish dish but don’t stop there, it’s great with all kinds of roasts. You can keep things really easy by simply slicing it as thinly as possible then tossing in lemon juice, a little Salt and your nicest Olive Oil. It can be quartered, tossed in Olive Oil and roasted in the oven, or you can dice it up and slowly saute in Olive Oil until it has almost caramelised (particularly good with any pan-fried fish). Trim your Fennel bulbs (ie remove the herby bits) and slice as thinly as possible. 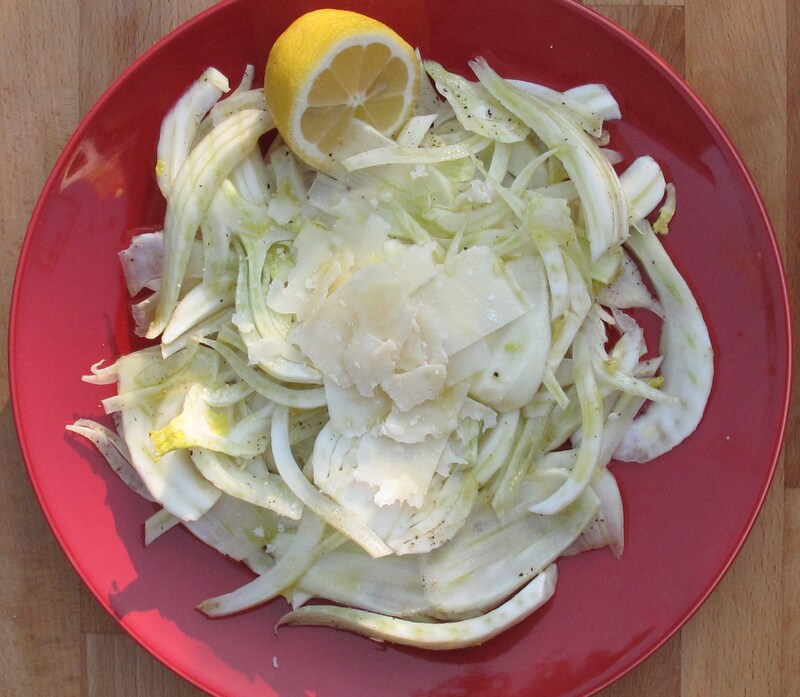 Heat some Olive Oil in a pan and fry your Fennel slices until nicely browned and softened. Remove and mix with the Sour Cream and about 1/2 Parmesan.Season with Salt and Pepper, top with the rest of the Parmesan and bake until golden brown (about 15 minutes) at about 180 degrees.